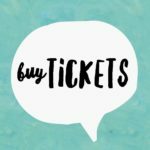 Home » Culture » Farruko World Tour 2018 Ticket Giveaway! 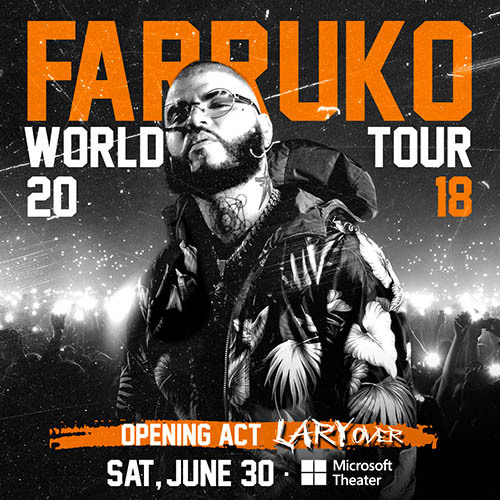 Farruko is a don of urban Latin music from Reggaeton, Rap, Hip Hop, R & B and now Trap Latino. In 2014 he topped the charts simultaneously with 6 AM with J Balvin (dominating the #1 position on Billboard for 16 weeks) and Passion Whine feat. Sean Paul. Other collaborations have ranged from Jose Feliciano in Su Hija Me Gusta and Daddy Yankee in Romper La Discoteca. In summer 2015 he recruited Rvssian, Shaggy and Nikki Jam to create Sunset which swept Billboard’s charts, dominating the coveted #1 spot for several weeks. In October 2015, Farruko delighted the masses with the album, Visionary. In just hours, it reached the #1 position in iTunes’ Top Latin Albums list, a position in which it stayed until three weeks after its official launch. At the Latin Grammy ceremony in 2015 Farruko made an explosive presentation of the global mega hit, Lean On Remix with Major Lazer; J Balvin; and Danish singer, MØ. In 2016 Farruko collaborated with Ky-Mani Marley to create the international hit Chillax. The single conquered the coveted #1 position for several consecutive weeks on Billboard’s Latin Airplay, Latin Rhythm Airplay and Latin Pop Airplay charts. 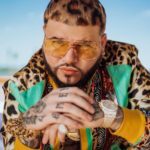 Recognizing the need for change and evolution, Farruko moved into Latin Trap this year. Switching gears from his previous albums, the artist began his revolution leading the Trap Latino movement, revamping the Latin urban music industry with the natural evolution of these infectious rhythms on the album TrapXficante, released September 2017. 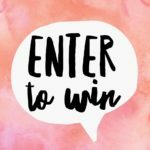 Crossing my finger, hope to win a pair of tickets to see Farruko in concert.